Wish I was on a beach right now! One not in England haha! 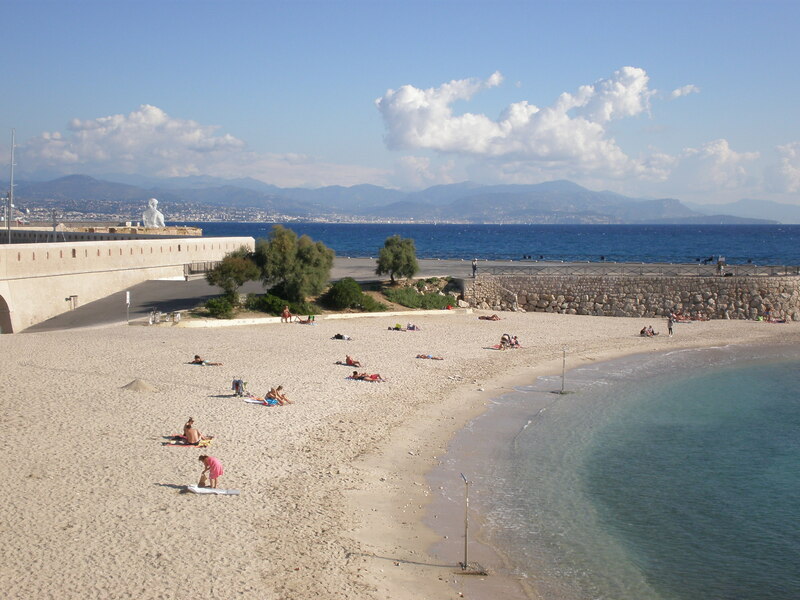 Antibes is one of my favorite spots on the riviera! We were in Antibes earlier this year! We’d love to go back in summer when we can actually enjoy the sun on the beach!